Denmark has been consistently ranked in the World Happiness Report among the top three happiest countries in the world, owing, in part, to the presence of a stable government, access to free high-quality education and health care, and relatively low income inequality. 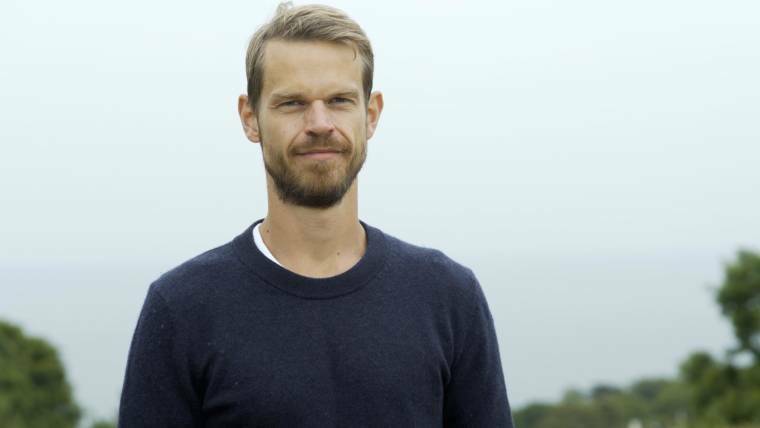 But as the pressure to keep striving for more happiness and success intensifies, Danish author Svend Brinkmann argues that a healthier approach might be to reject the self-help craze and learn to say "no." After Charlottesville: What happens to survivors of terrorism? Is a blue wave coming for the Democrats?